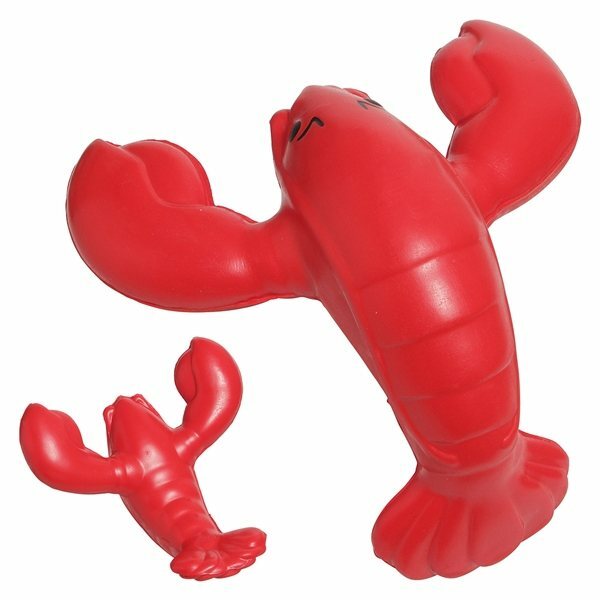 Lobster - Aquatic animal shaped stress reliever. Great Service under a deadline! Glad I found AnyPromo. No one else had this clever item. shipped great and on time! Thanks Dante and crew! This item is sturdy and functional. It is a great way to keep your company name in front of the client. It had been precisely what I had been expecting. Happy. Golfers loved it! Well done! the product and logo did look as promised.